There are many kinds of martial arts. Kung Fu is one of them. 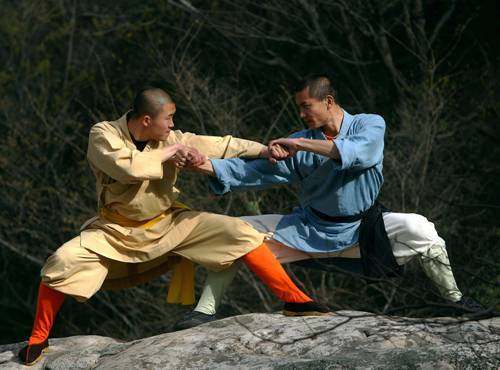 You can differentiate Kung Fu with other martial arts based on the internal chi. Chi is a person’s life energy. The aim is to increase the tranquility, calmness and spirituality. If you are interested to study about Kung Fu, you need to start it when you are still a kid. It will be easy for you to learn the difficult movements since the agility and flexibly of the kids are great. The children of five to six years old can start learning Kung Fu. Actually the fitness and size of the child determines the class of the children. If you like to know the animated movie of Kung Fu, watch Kung Fu Panda, This character was played by Jack Black. The movie was a huge success and had Chinese influence. One of the icons of Kung Fu masters was Bruce Lee. This man was an actor who lived from 1940 to 1973. He practiced Wing Chun at the age of 12 years old. If you like to watch the Chinese movie, the actor Jet Li is very familiar. He was born on 26 the April 1963. Before he becomes a full time actor, he was a Wushu champion. The martial art performance of Kung Fu is always shown by Jackie Chan in most of his movies. 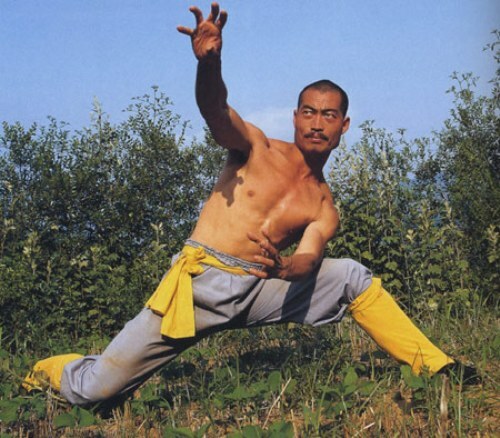 He also injects the comedy on the Kung Fu movement to amaze the audience. When people watch his movie, they are amazed with new movement and style of Kung Fu. Check Jackie Chan facts here. You can see the style of Kung Fu of the famous actor, Ray Park. This man can be seen as a Toad in the movie X-men and Darth Maul in Star Wars Episode 1: The Phantom Menace. He masters Wushu. Kwoon is a term used to call the room to train the Kung Fu students. 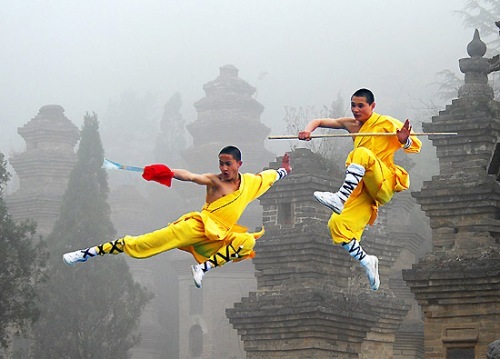 There are some styles of the early Kung Fu. You can find snake, crane, dragon, tiger and leopard. 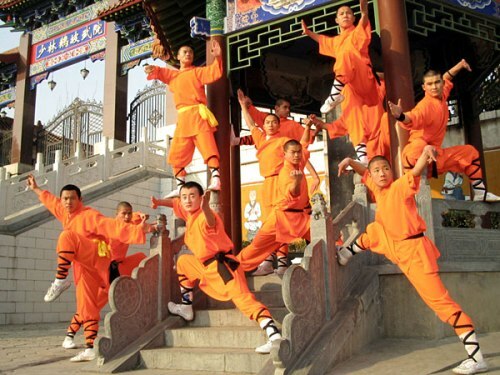 If you are interested to study about Kung Fu, you can find the class in China town. 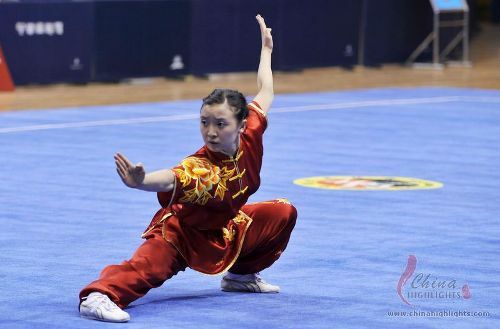 What do you think on facts about Kung Fu?